In fall 2017, a short time before the Game of Thrones cast was scheduled to sit down in Belfast for their Season 8 table read, they received their scripts via email. 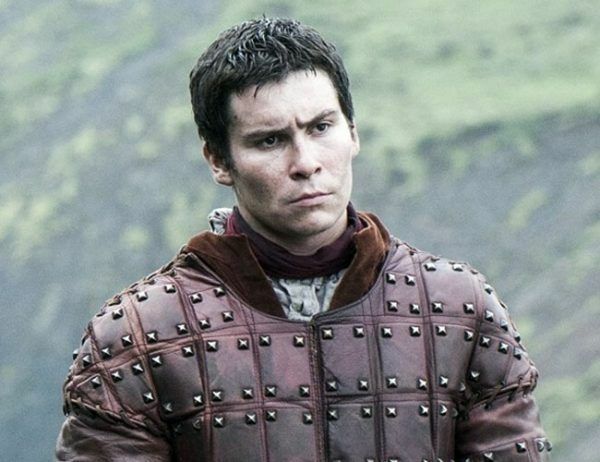 Daniel Portman, who plays GoT’s most loyal squire, Podrick Payne, happened to be in a taxi, on his way to a training session at the gym, when those pages hit his inbox. The cast had been waiting a while to get them, with the scripts arriving fairly close to the date of the table read. According to various accounts, most of the actors began reading wherever they were – Emilia Clarke in London, Gwendoline Christie in Vancouver, and Isaac Hempstead Wright while he was at college. Kit Harington told Stephen Colbert he skipped reading them, saving his reactions for the table read with his co-stars. Liam Cunningham, who plays Davos Seaworth, had his access slightly delayed due to a technical issue, but he jumped in as soon as he was able, he recently told Collider. Portman’s reaction was similar to his onscreen companion, Christie, who plays Brienne of Tarth. He dove straight in. 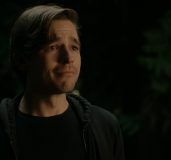 Reading those scripts was “a very emotionally charged experience,” Portman, who joined the show all the way back in Season 2, when he was 19, said. 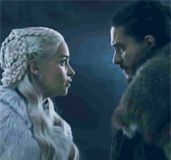 While we don’t know many details about Season 8, we do know a battle with the Night King and the undead army awaits in the weeks ahead. It was a heavy focus of the one and only trailer HBO released, and gave us just a glimpse of Podrick and Brienne standing in front of the knights of the Vale, seemingly ready to do what’s necessary. 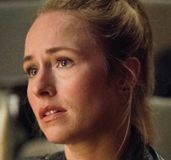 EW reported the battle called for 11 weeks of night shoots, which was tough for everyone involved. “It was winter in Northern Ireland, so when you’re working at night, you obviously sleep during the day, and then you wake up and by the time you wake up, it’s dark, and then you go to work and it’s dark, and then you go to bed and it’s dark, and then you’re kind of in this perpetual world of darkness,” Portman told Collider. 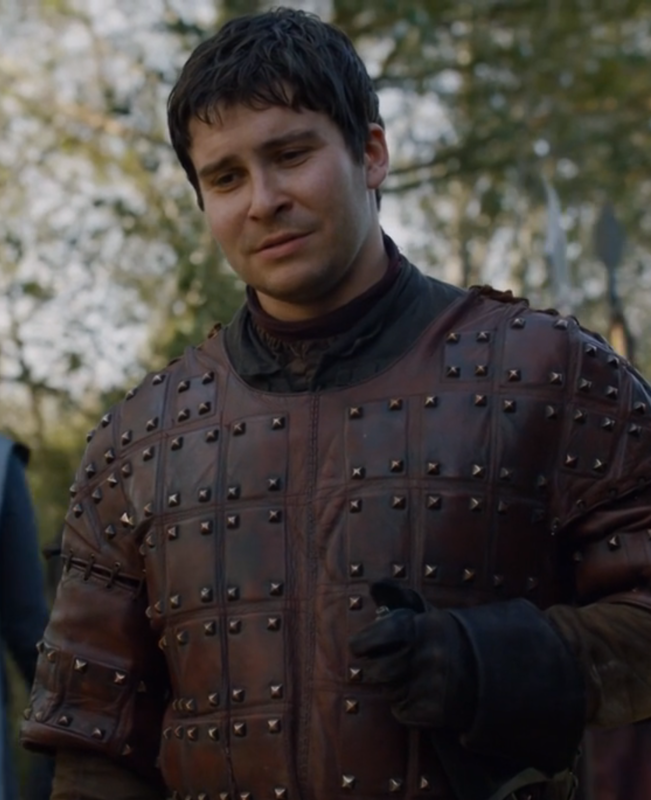 One thing we do know is Podrick won’t be wielding Tyrion’s Battle of Blackwater ax if he makes it into that fight. It’s definitely not with him in the scene we saw a snippet of in the trailer. Things do seem to get lost in Westeros. 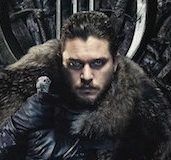 Afterall, there are only five Valyrian steel blades — Oathkeeper (Brienne), Widow’s Wail (Jaime), Heartsbane (Samwell), Longclaw (Jon Snow) and the catspaw dagger (Arya) – that seem to be left in existence. “Exactly. When you misplace something, there’s every chance that somebody picks it up before you can find it again,” he said. 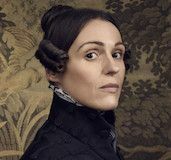 On Sunday night, fans will be picking up again with the HBO drama, finally seeing their favorites as they continue the fight for the Iron Throne (and for the living). But Portman says a good way to approach this last season is to let go and enjoy it. “Expect the unexpected,” he noted, telling us to remember the show is really coming to an end – for good. And Portman is also grateful to have been a part of it. “People go through their entire career without getting an opportunity like this and, yeah, to be in a situation where people really care so much about your work is a real privilege,” he said. Game of Thrones kicks off its final season Sunday, April 14th on HBO.